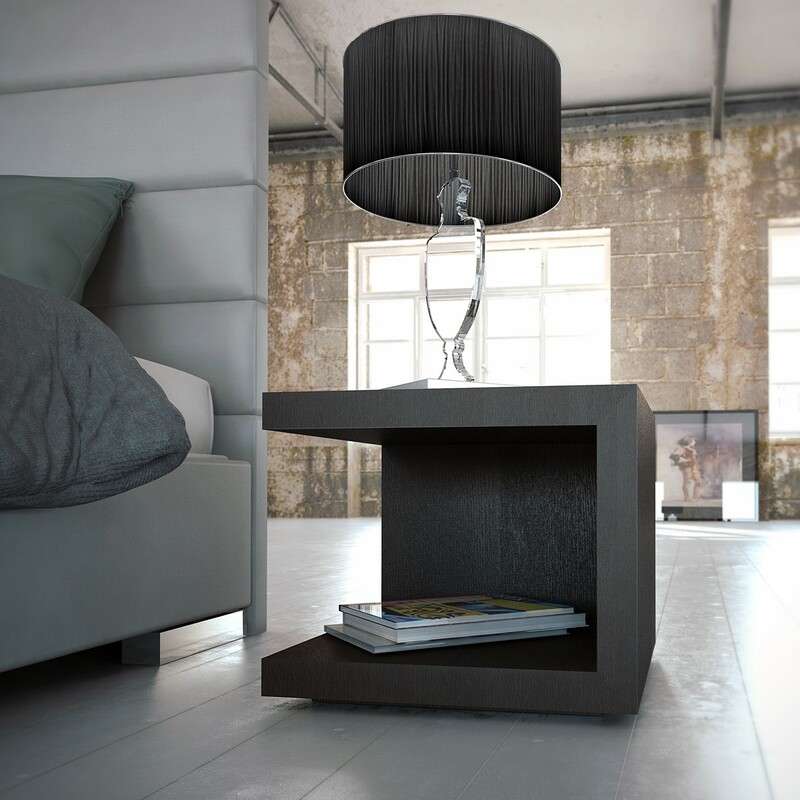 The Ludlow cube nightstand features floor and top shelf levels for convenient storage and display. 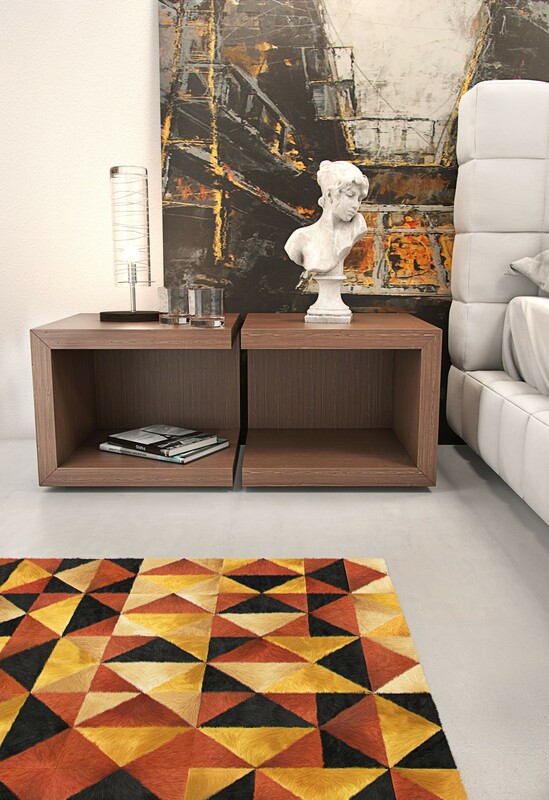 Versatile cubes can also be used as living room end tables and can be turned in multiple directions to create unique arrangements. 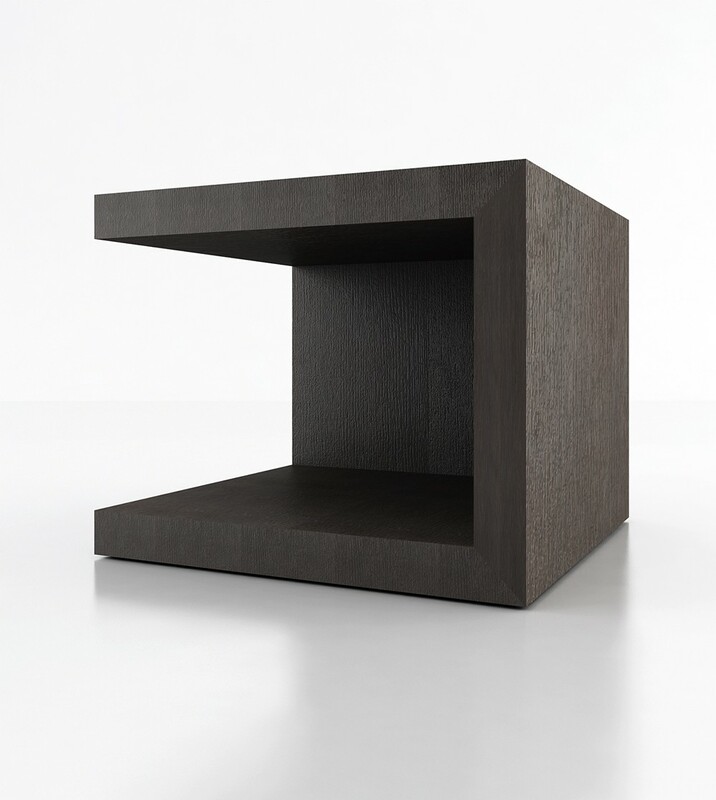 Available in wenge or walnut finishes. 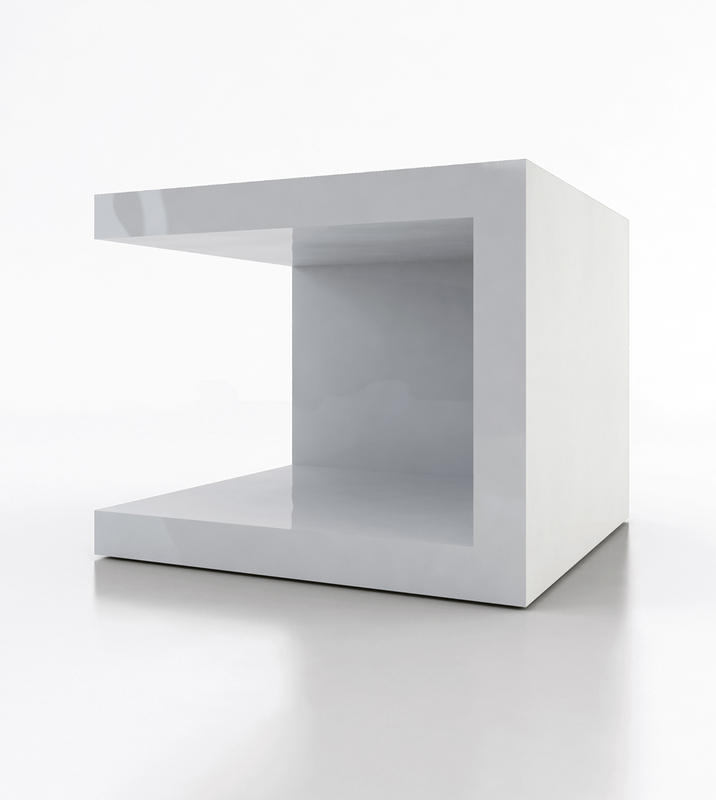 Also available in white lacquer finish. Arrives assembled. Imported. Lumisource Is Setting New Trends! 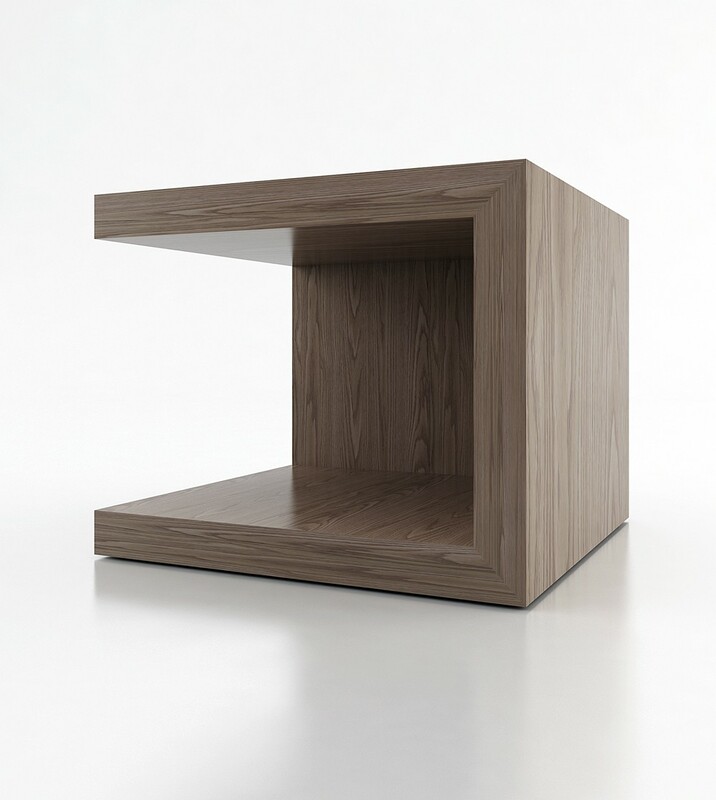 Beyond lighting, we are now taking our creative and contemporary approach to occasional furniture. 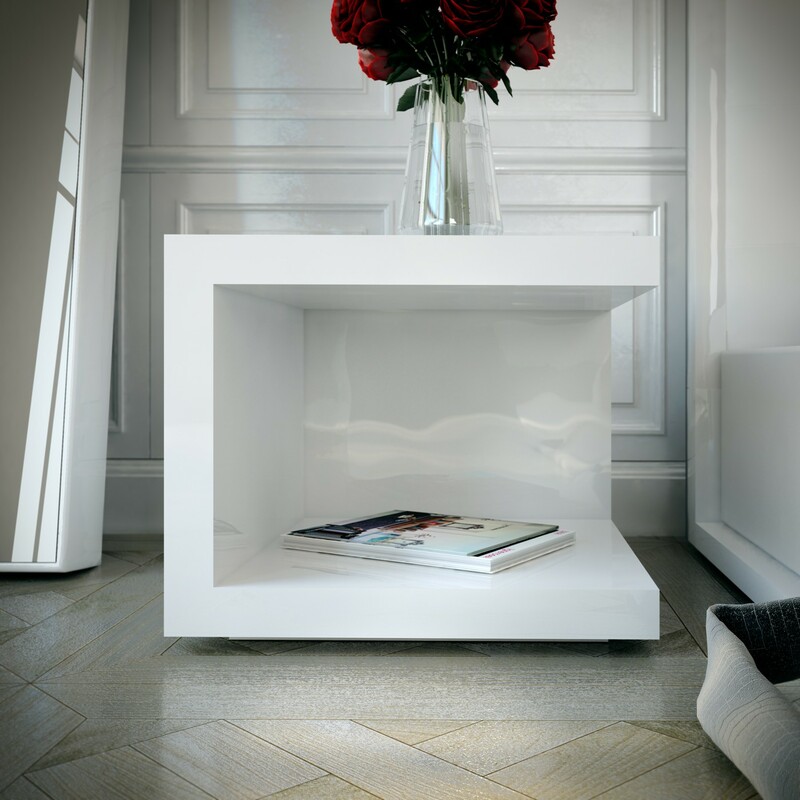 On our web site you will see array of occasional furniture, lighting, and decorative accents that add contemporary flair and style to any room. 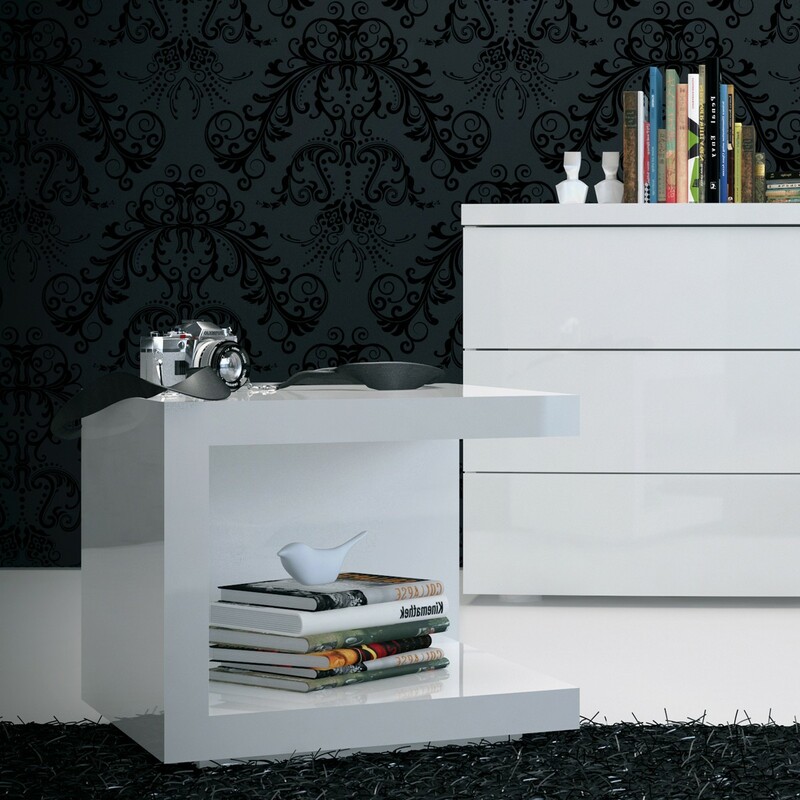 LumiSource is now your one-stop shop for home decor!